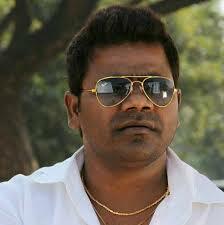 Jabardasth Venu know as Tillu or Venu Wonders was arrested by police of osmania university . Jabardasth Venu known comedian from Sirisilla of Karim Nagar District performed a skit which is telecast on ETV on 18 Dec 2014 will made a buzz all round . The skit he performed was opposed by few people of certain community stating that the as shown there caste so cheaply and the women of there caste are shown vulgarly . Today (27 Jan 2015 ) police had arrested Venu on the case filed and prosecution as went on and police as informed that he will be provided to court of the case on Wednesday . The further proceedings will be through court and hope both the sides get correct judgement .